What happens in the kitchen ends up on the plate. Monty and Dean have been working as waiters at Shenaniganz restaurant since they both graduated. Monty is content with his job, spending most of his time flirting with his female co-workers. When he is assigned to train new employee, Mitch, he takes the opportunity to show off as he introduces Mitch to the other dysfunctional workers. Dean, however, is beginning to feel restless. He has been working at Shenaniganz for four years and has nothing to show for it. He begins to feel even worse when he finds out that an old classmate has just earned a degree in electrical engineering. When Dean is offered the assistant manager position, he is unsure whether or not he should take it. 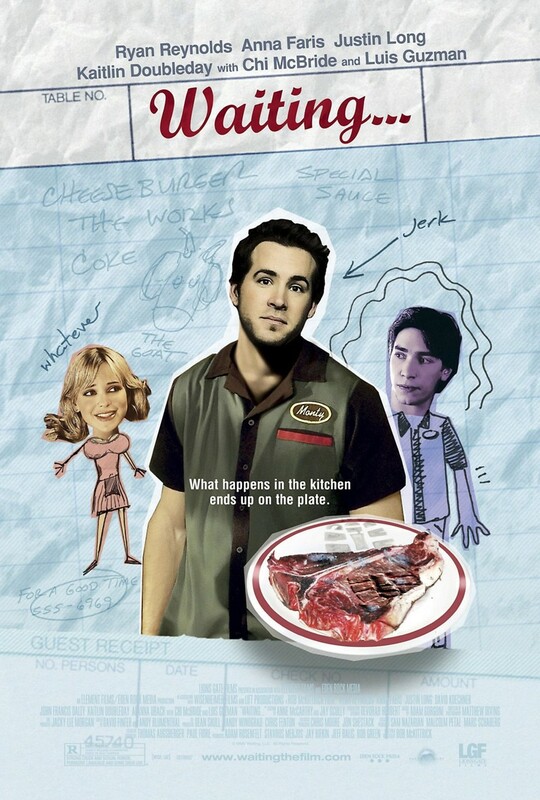 As Dean contemplates his future in the restaurant business, the other employees deal with relationship troubles, bothersome customers, and other personal problems.